The move from a cot to a big kids bed can be exciting, scary and fun, often all at once. For toddlers, this transition may be an easy process that is seen as a new adventure or a confusing time that causes insecurity and fear. The secret to making the transition as stress-free as possible for you and your little one comes down to how it is handled. Similar to potty training and other milestones, there is no set age that your child will be ready to make the move from a cot to a bed. Some toddlers are ready at two years or even a bit earlier, while others may take a little longer. To help you plan for your toddler’s transition to a big kids bed, we have a few tips to keep in mind. Look for signs of readiness. Your child will tell you when they are ready to make the change. They may start to ask or talk about not wanting to sleep in a cot anymore. They may want to sleep in older sibling’s beds or start escaping from their cot each night, putting up a fuss at bedtime. They may start talking about not being a baby anymore. Even if they tell you in behaviour rather than words, all of these signs may indicate readiness to move up to a bigger bed. Try not to rush the process. Be careful not to succumb to peer pressure or well-meaning advice from other parents who tell you that your child needs to be out of their crib by a certain age. 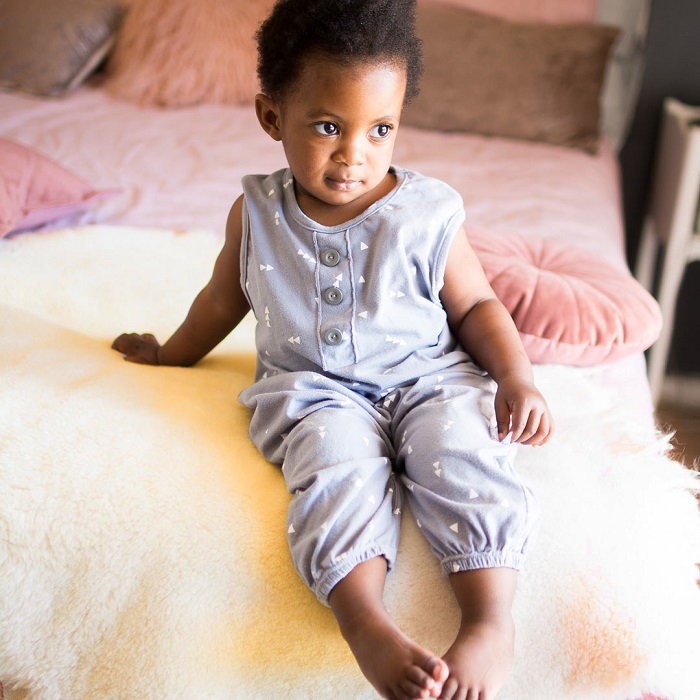 It’s also a good idea to avoid too much talk about ‘big boys’ and ‘big girls’ – this can put pressure on your little one when they are not quite ready. Instead, let your child decide when they are ready. This will reduce any lingering fears and also minimise the risk of night wandering and new insecurities. If your toddler has started to express interest in making the move, you could try shopping for beds together. Look at beds online with your little one and get them actively involved in the choice. It will be a lot easier for small children to feel secure when they have a certain amount of control. 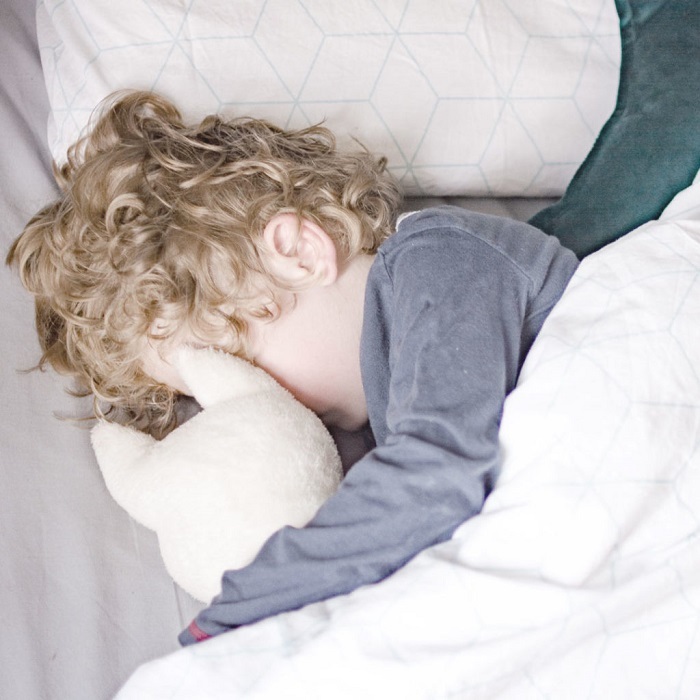 You could also look at bedding together instead, choosing fun throw cushions and duvet sets that help your child create a safe sleeping space. Choose a convertible cot bed. One of the simplest and most effective ways to make this transition as seamless as possible is to choose convertible cot beds that grow with your child. Cot beds such as the 4You Cot Bed are designed to adapt to your child, from their initial infant years all the way to their childhood and teen years. Having a bed that is familiar and ‘safe’ will reduce the fears that often arise from entering a new growth stage. As an added benefit, you won’t have to buy a separate bed when the time arrives. Browse our full range of versatile cots to see what other cot bed styles we currently have on offer. 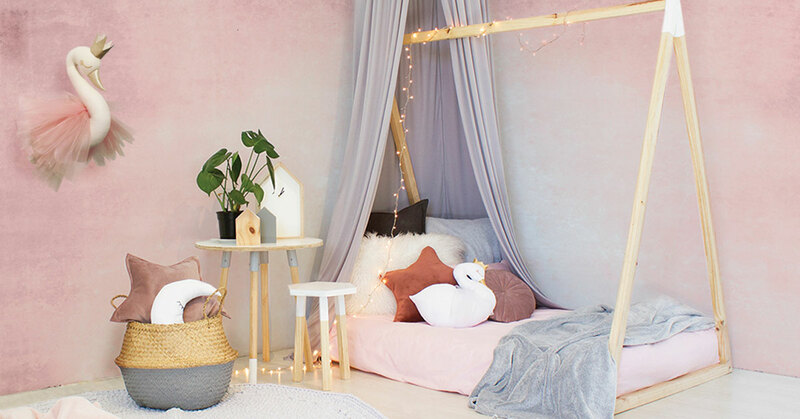 If you’re looking for additional options for beautifully made beds for big kids, have a look at our kids bed range or contact us with any requirements you may have.